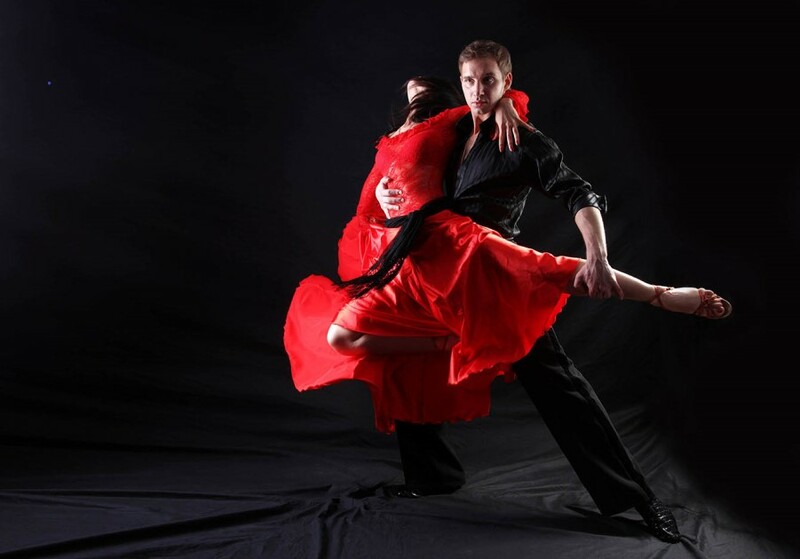 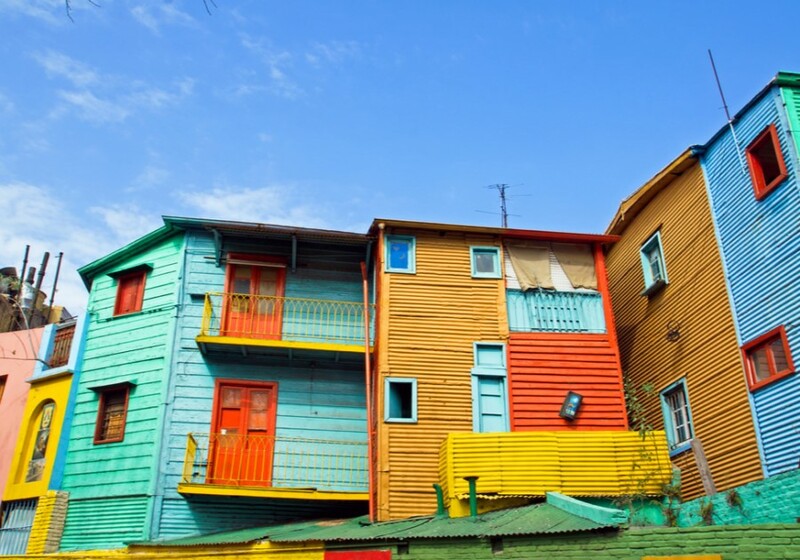 Enjoy Argentina’s culture and natural beauty on this journey that will take you to Buenos Aires and Iguazu Falls. 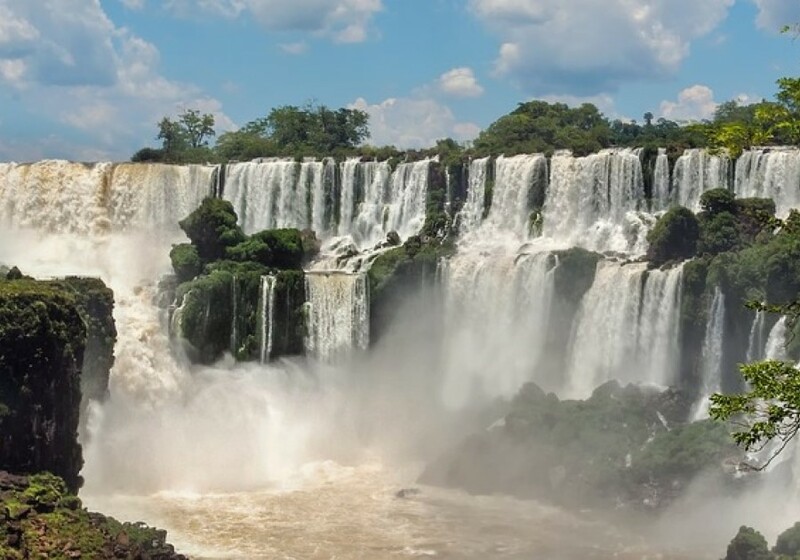 Start in Buenos Aires, then fly to Puerto Iguazu and see one of South America’s most impressive natural wonders: the awe-inspiring Iguaçu Falls. 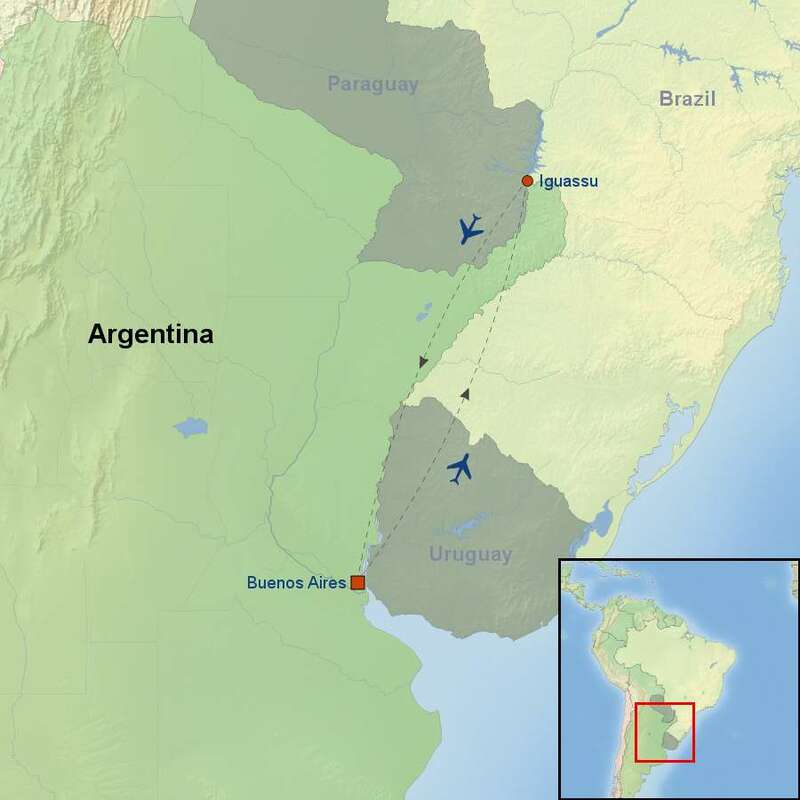 You will have time to enjoy the jungle setting before flying back to Buenos Aires. 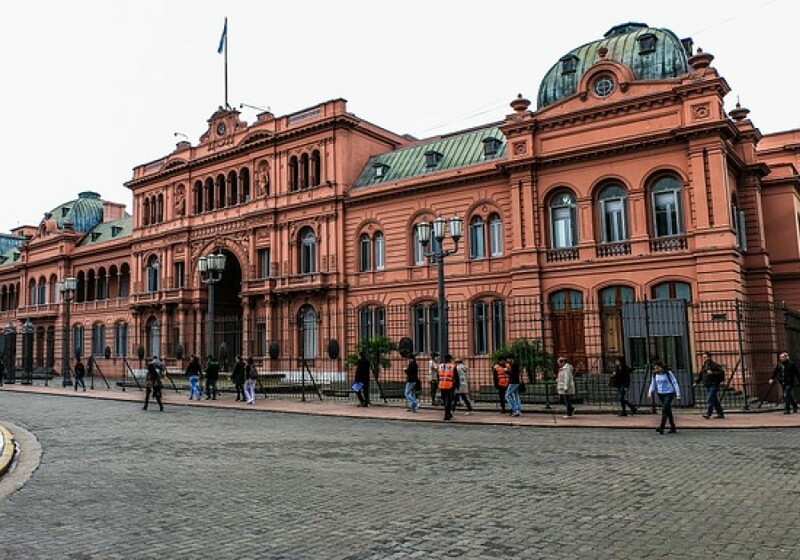 In Argentina’s capital city, you’ll have the chance to explore many of the city’s intriguing and varied neighbourhoods and learn about their culture and history. 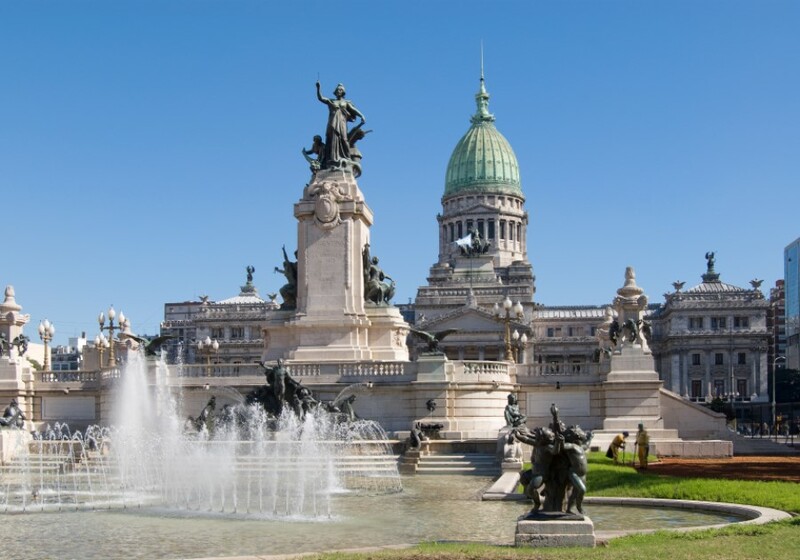 Discover Argentina's sophisticated capital city, Buenos Aires, the “Paris of the Americas"
Single supplement is available from $599 USD per person.